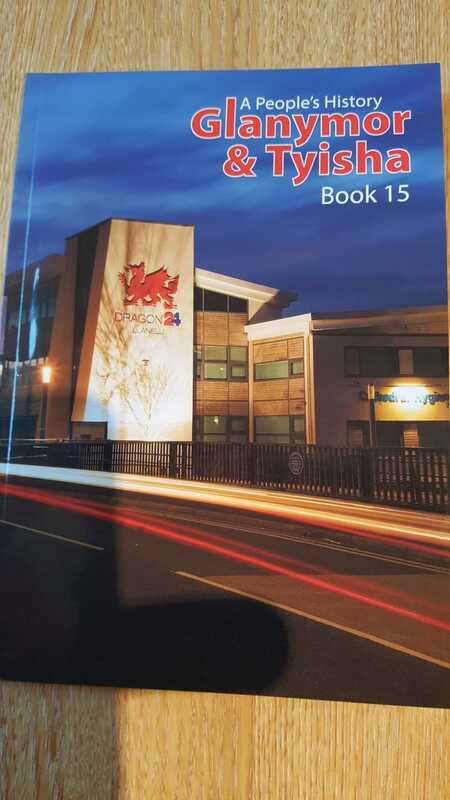 The good news is that that Benita Afan Rees and her husband William have produced 15th volume of Glanymor and Tyisha History, and the better news is that the 16th volume is on the way – and all this after telling us that last year’s was definitely the last! Many thanks to you and all who contributed. Will enjoy reading it.